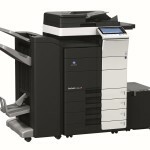 Pay For Copies Only Plan - 4.9p per colour copy! 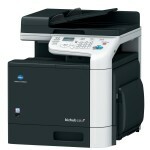 You pay only 0.6 pence per B/W copy or printout & 4.9 pence per copy per colour copy or printout. 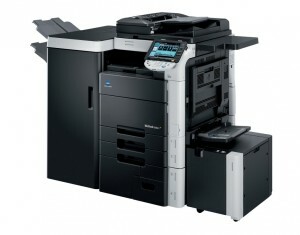 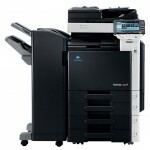 The Konica Minolta Bizhub C652 is a professional quality color printer copier that will revolutionize your workflow. 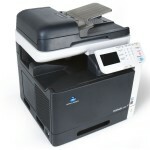 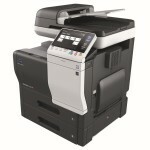 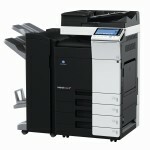 You can count on Konica Minolta to help you print, copy, scan and fax at speeds up to 65 ppm in B&W and 50 ppm in color. 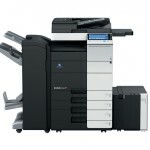 From every angle, the Konica Minolta bizhub C652 Series looks sleeker and more sophisticated than conventional printer-copiers. 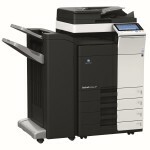 It features dramatic dark cabinetry with hidden cords – perfect for center-office placement. The new bizhub enhances productivity with high-speed printing, copying and scanning, as well as significantly reduced product downtime. 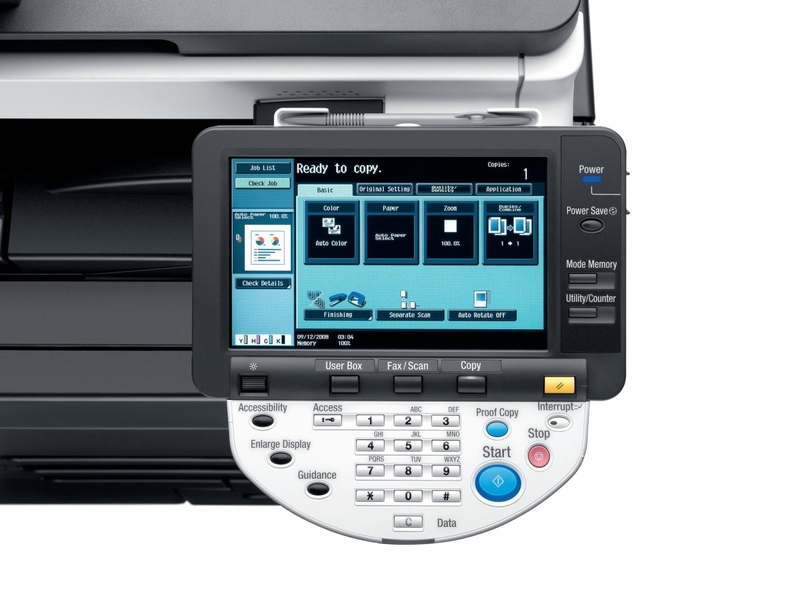 To start with, the machine’s warm-up time has been greatly decreased*. 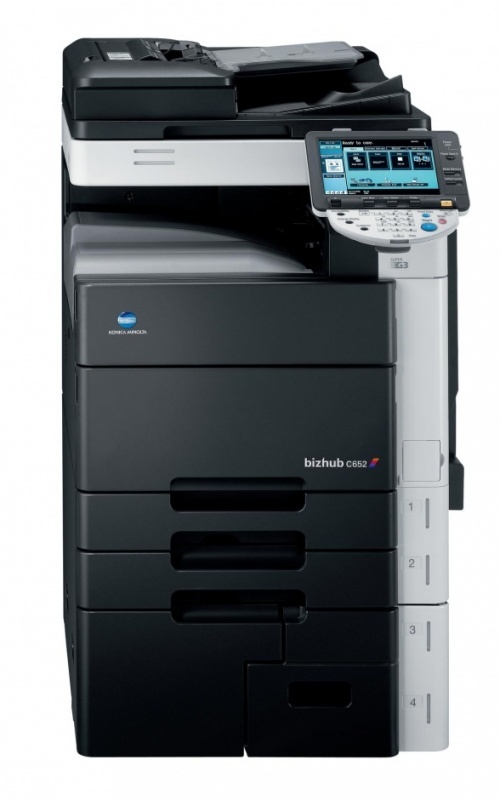 The new bizhub also boasts one of the fastest first copy times on the market. 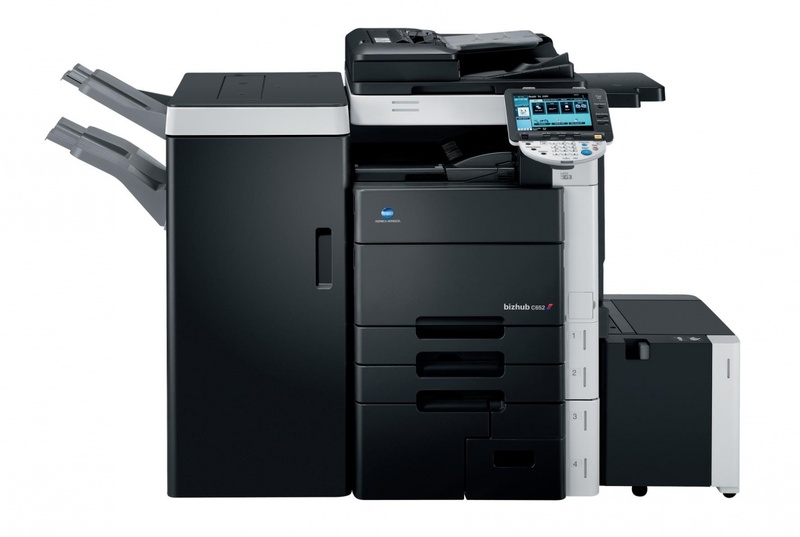 Furthermore, these machines can promptly handle multiple jobs simultaneously such as fax and scan, scan and print, and print and save to Box. 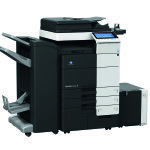 The C652 also has a sheet-through high-speed duplex Automatic Document Feeder (ADF) allowing colour document to be scanned at the same high speed as black & whites, and large volumes of documents to be converted into electronic data. 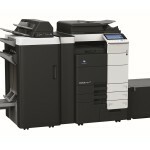 The ADF can also handle postcard-size paper, and scan thick and thin paper (35 to 210g/m2) at the same speed as plain paper.